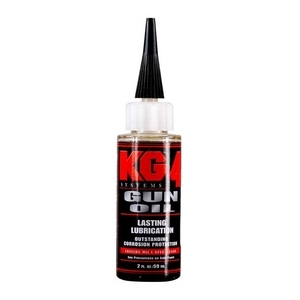 KG KG-4 Gun Oil. 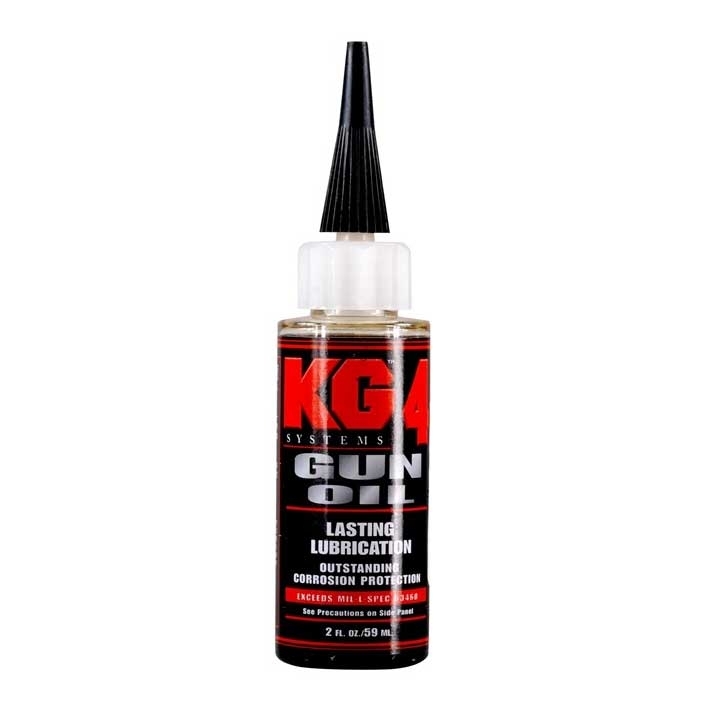 KG-4 Gun Oil meets the stringent requirements set forth in the original Military Specification Mil-L-63460 D. It is a blend of the finest lubricants available and contains no synthetics. 2oz bottle. Very good bore oil. Looks prevent fouling. Easy cleaning after this oil.